What do you need in Ireland? 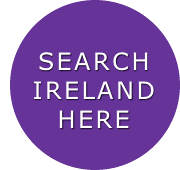 Use the search box above to find web listings from .IE sites only. WHITEPAGES.CO.COM IS AN INDEPENDENT WEB INFORMATION SERVICE WHICH BRINGS TOGETHER ONLINE DIRECTORIES FROM IRELAND AND MANY OTHER COUNTRIES.